Classic dry flies are what has worldwide proven to be effective over the years. There are many patterns- you'll find here the best flies in an exceptional quality. 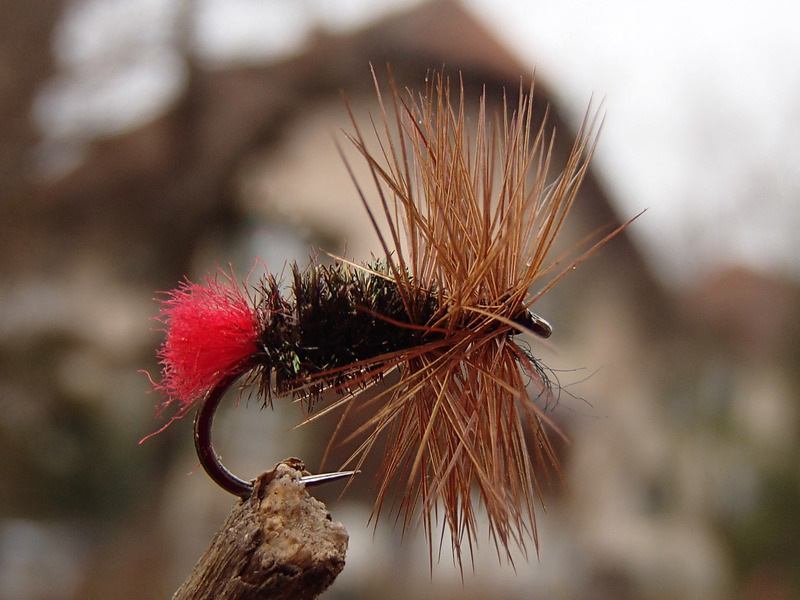 Proven to be effective not only in the Swiss waters. Catches whenever there are flies with light bodies on the water. 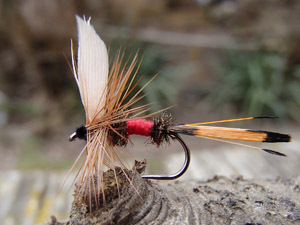 On barbless Big Eye hooks- helps you to fix your fly quickly on the leader instead wasting time to fiddle the nylon through small hook eyes. 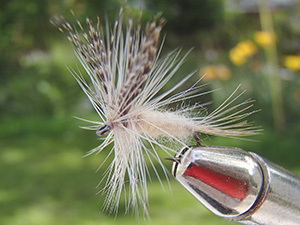 This classic fly is catching fish in creeks as good as in rivers and mountain lakes. The small patterns are also very good for grayling. 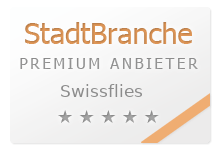 Swiss high quality barbless pattern.